Lizzy had another great year. She went to the final round eleven times in 2007, winning five races. 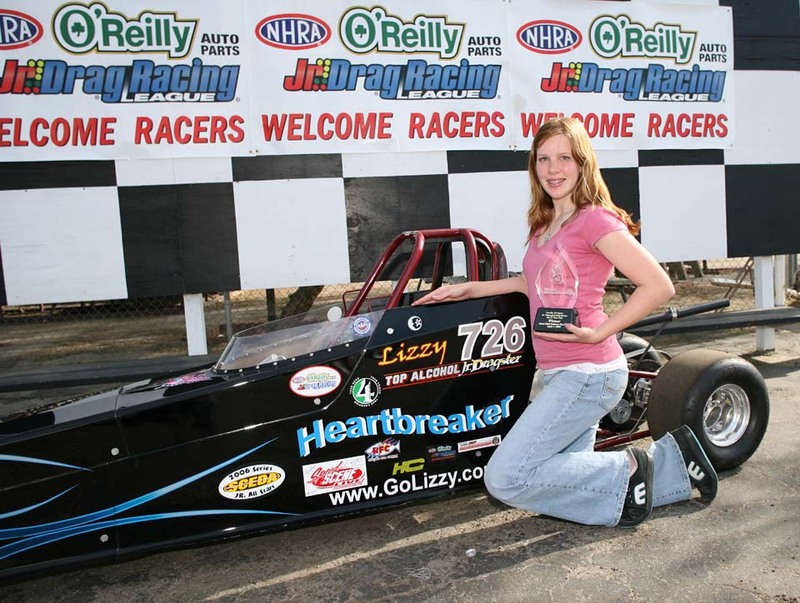 She was a also member of "LACR-The Last team", which won the Division 7 Jr. ET Finals Team award at Speedworld Drag Strip.